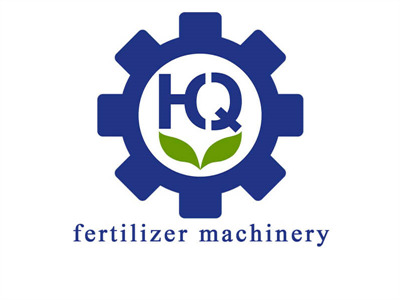 Zhengzhou Huaqiang Heavy Industry Technology Co.Ltd is a China leading manufacturer of fertilizer equipment. 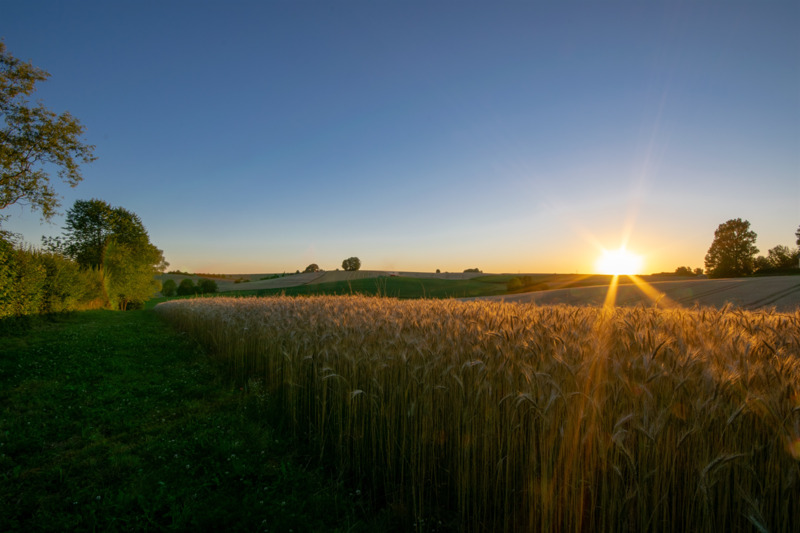 We developed and produced the suitable equipment for the organic fertilizer and bio organic fertilizer production, such as the compost equipment, drying equipment, granulating equipment, screening systems, batching systems, and a full set of fertilizer equipment. Professional maintenance services team, adequate inventory of spare parts, standardized after-sales service work flow, perfect customer return visit management mechanism, provide the fastest,most comprehensive and most intimate service.